*Menu items subject to change. | ​Reservations not accepted. ​½ Dozen pork ‘wings’ coated in our house recipe golden BBQ Sauce. Bite-sized bits of Irish goodness! Served with Thousand Island dressing. A pile of our crispy Irish fries loaded with crumbled corned beef, sauerkraut, melted cheese & Thousand Island dressing. Battered & deep fried mushrooms served with ranch dressing. Thick soft pretzel sticks served with pub cheese & golden BBQ. Fried mozzarella sticks served with marinara sauce. Served with goat cheese and fig jam. ​Crispy fried chicken planks served with golden BBQ. *Ranch, Raspberry Vinaigrette, Zesty Italian, Thousand Island, Blue Cheese. Add Bacon $1 | Add Feta Crumbles $1. Mixed greens with choice of dressing. Mixed greens, tomatoes, carrots, cucumber, scallions, choice of dressing. Gilley’s Garden Salad topped with chopped chicken planks. ​*Served with crisps & a pickle. Delicious chilled corned beef piled high on marble rye with horseradish. Slow roasted corned beef & melted Swiss on arble rye. Classic Reuben with corned beef, sauerkraut, Swiss cheese & Thousand Island. Mouthwatering 1/3 lb. beer infused pork and beef sausage on a hoagie. 1/3 lb. Beer sausage split long on potato bread with bacon, mayo & a fried egg. Horseradish pub cheese slathered on potato bread and grilled to gooey perfection. Our signature Guinness beer battered cod on a toasted hoagie roll with tartar sauce. ​*Served with bread & side salad. Fresh, thick slabs of corned beef, cabbage wedge & cherry peppers. Authentic Irish ‘bangers’ on a mound of homemade mashed potatoes smothered in a red wine & onion gravy. A Murphy family recipe from back home. 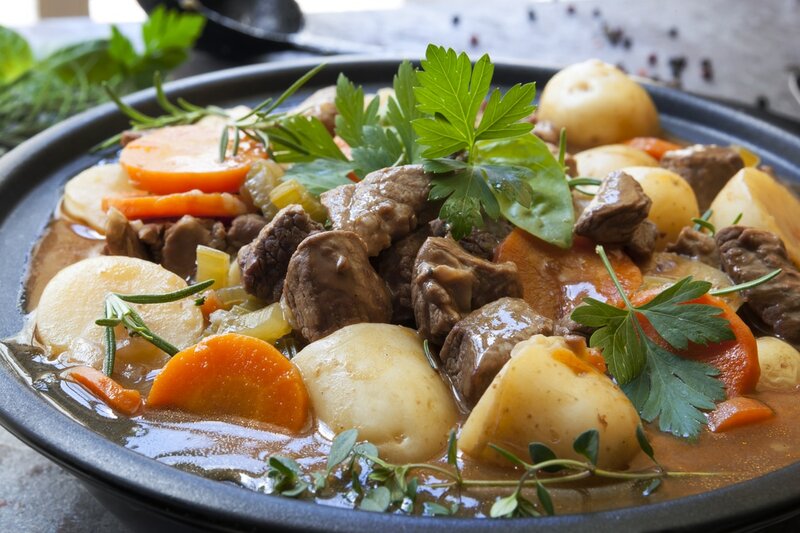 Stewed lamb in a Guinness gravy, red potatoes, carrots, celery, lentils & spices. Our signature Guinness beer battered cod with coleslaw & Irish pub fries. Served traditional style with malt vinegar & sea salt. *Or ask for them ‘Yankee Style’ without. Fresh twisted pasta smothered in a creamy white cheddar cheese with a kick! ​12 & under only please. Fresh made pasta with melted white cheddar cheese. Two large chicken planks with Irish pub fries & apple slices. Grilled American cheese on white bread with Irish pub fries. Delicious gooey bite-sized bread puddin' deep fried then powdered with cinnamon sugar. 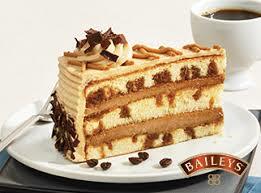 3 layers of white European sponge cake soaked in Baileys Irish Cream and filled with Baileys & coffee flavored mousse.